Double slider windows can be a great choice for just about any home since they allow you to open either side of the window by sliding it horizontally. 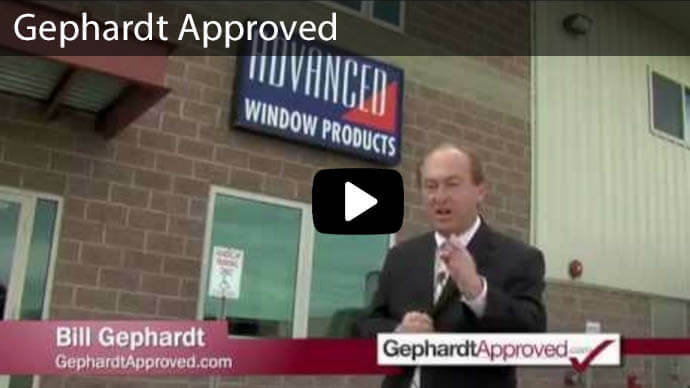 Advanced Window Products manufactures and installs these windows, giving you a number of options for your existing home, or for new construction. 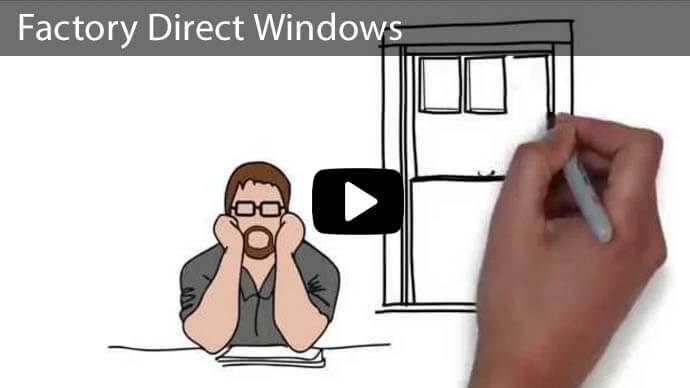 A double slider window allows you to open and close your windows without needing to turn a crank, haul them upward, or make them protrude either outside or inside your home. Much like a single slider window, all you have to do to open it is unlock and slide the framed-in section over to let in the fresh air. However, with a double slider window, you can slide either side of the window, giving you options when it comes to which side you would like to have open. These can range in size from small bathroom windows which help regulate humidity, to large living room windows. 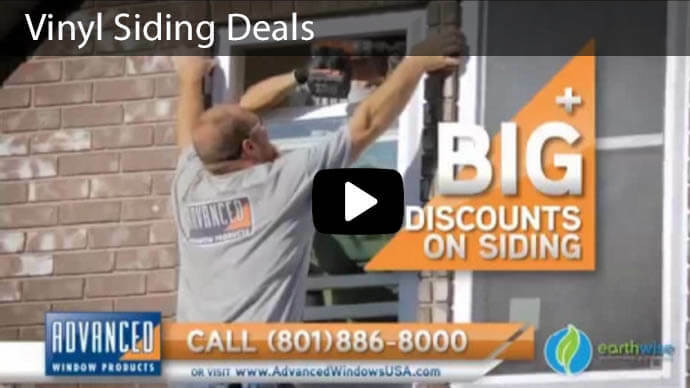 Compared to double hung windows, a double slider option may be more convenient since the size of the window can be much bigger, and it takes far less effort to slide a window to the side. 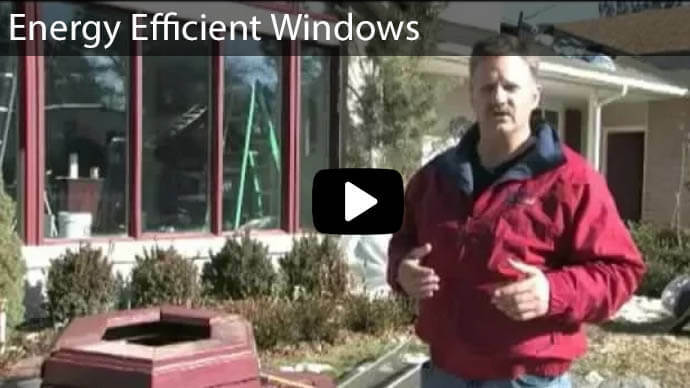 Opening and closing a double slider window is fairly easy, especially when compared to other types of windows. Young children and the elderly should have no problem sliding either side of the window open. Maintenance is also easy with a double slider window, since they can be taken out of the frame when need be. 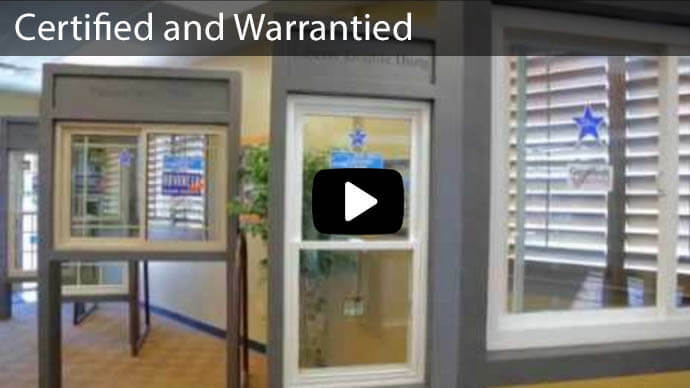 These types of windows come in all sorts of sizes and they can be custom built to fit your specifications. Even if you do not have a lot of space to work with, you can have small double slider windows installed, which are generally used more for functionality than for aesthetics. Being able to completely open a window allows fresh air to enter your home without a framed window creating a boxed-in effect. Opening a few windows at the same time can circulate most of the air out of your house in a matter of a few minutes. 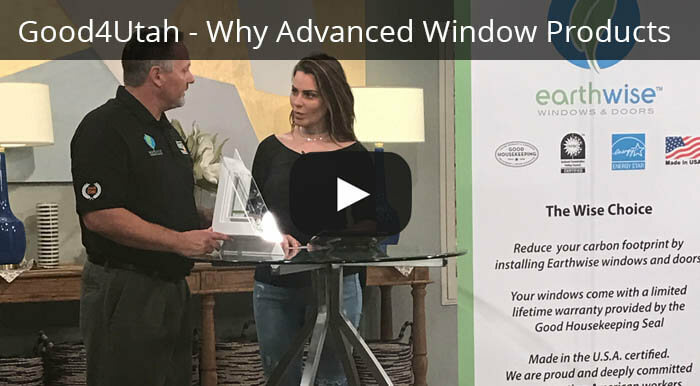 Having new double slider windows installed can reduce your energy bills considerably if you have old single-paned glass in your current windows. 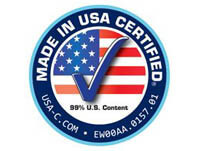 Our windows use energy-efficient glass that meets federal Energy Star requirements. 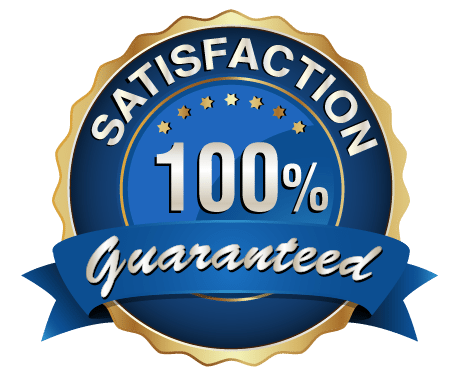 For qualified customers, we offer extensive financing options including payment plans, lines of credit, and even a $0 down, 0% interest option for 60 months. 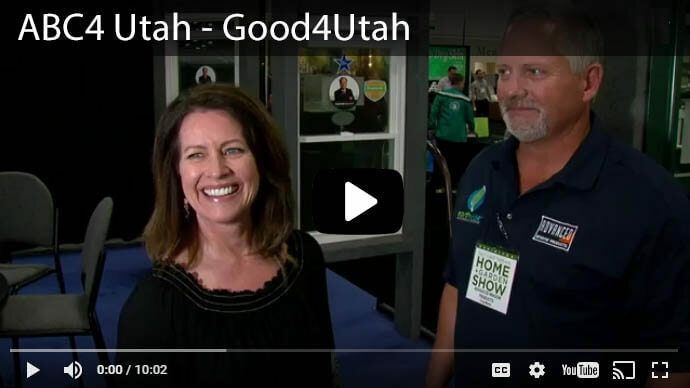 Feel free to contact us here, or give us a call at 801-505-9622 to receive more information about how our windows can save you money over the long-term, or to talk about the different styles and brands we carry. 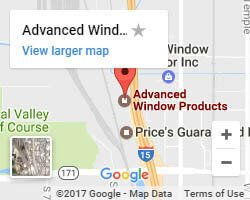 If you are in the area, stop by our factory at 3052 S. 460 W. Salt Lake City, UT to talk with a representative about your window needs.